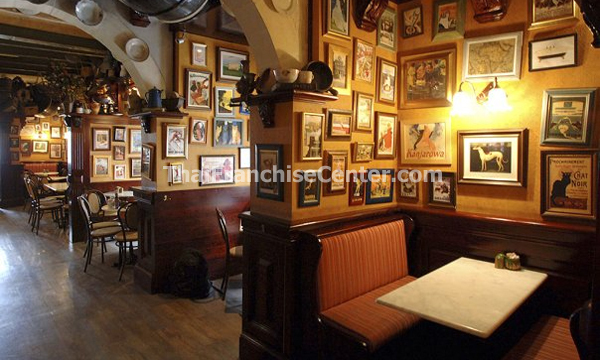 Café Jubilee is a replica of a 1920/30 European Pub/Bistro. It offers its customers a welcoming ambiance that changes throughout the day to meets its clients’ needs. Café Jubilee food offer is authentic, wholesome made from the best ingredients and above all is good value for money. We are passionate about the quality of our products and the standards of our service. We love what we do and we want our customers to feel part of this experience. Café Jubilee was established in 1998. It is the first chain of café/bistro in Malta to be totally conceived locally and to successfully stand the test of time. Café Jubilee now aims to go one step further – to become Malta’s first business food and beverage franchise looking to export the concept to international markets. Café Jubilee is now looking to expand its existing operation through new strategic partnerships. We are looking for regional leaders with a strong demonstrable track record of success who can recognize an exceptional business opportunity and who have the depth of talent required to drive dynamic business growth. By becoming a Café Jubilee franchisee, you will be in an enviable position to satisfy your clients with high quality food and drink in a unique homely environment that they can relate to. We offer you a tried-and-tested formula, our brand image, our knowledge, and all our industrial and intellectual property rights and build a solid and loyal client base that will help you to enjoy a flourishing career in this highly competitive industry. Whether you are an entrepreneur looking for a new opportunity or an existing caterer with an established operation and a network of reliable suppliers, owing a Café Jubilee franchise outlet offers you endless benefits.